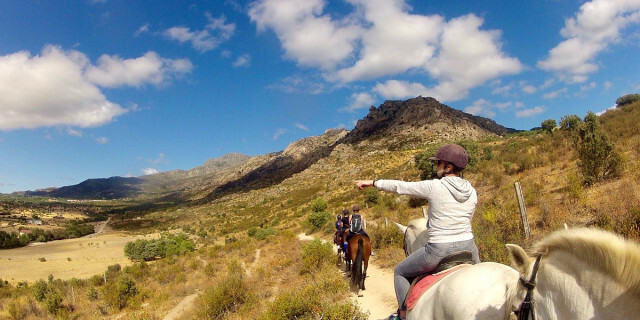 Take a horse-ride through forested landscapes of the Sierra de Guadarrama National Park, the natural highlight of Madrid’s vast mountains. Cycle along some of the most breathtaking mountain views in Madrid, from the El Pardo forest to the Sierra de Guadarrama National Park. 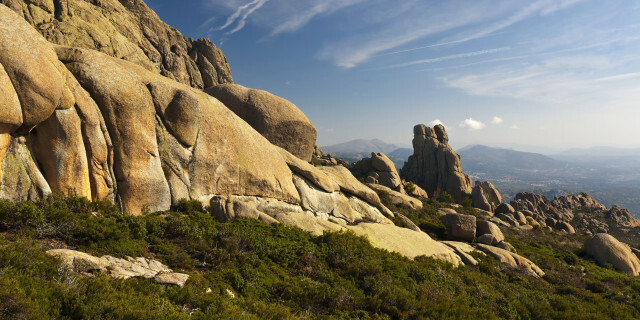 Are you looking for more outdoor activities in Sierra de Guadarrama?